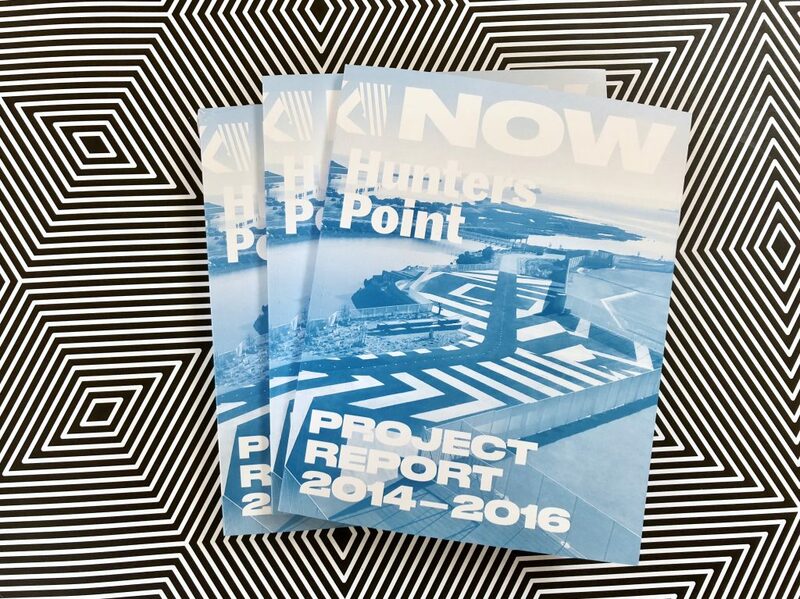 Download the NOW Hunters Point Project Report here. From 2014-2016, the time has flown by. Thank you, Bayview Hunters Point!